The Pet Brands InterBall Extreme Dog Toy is a brilliant interactive dog toy. 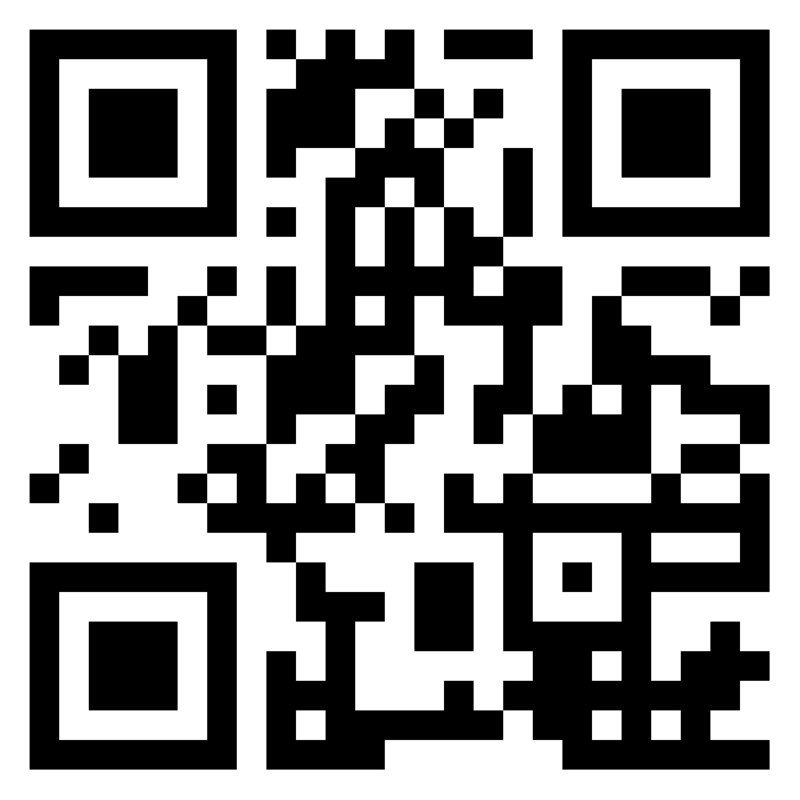 Great for dogs who love to play with large balls like soccer balls or basket balls. However, unlike soccer balls or other sport balls, the InterBall has been designed specifically for dogs. 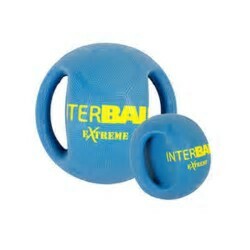 The InterBall Extreme is the new and much stronger version of the regular InterBall (yellow version). It is composed of a tough, 5mm thick, vulcanized rubber outer layer and the puncture resistant woven cord. A super strong ball for dogs, specifically designed and manufactured to withstand the strong jaws of dogs who want to destroy everything. The InterBall features solid rubber handles that your furry friend can grab and is perfect for creating long distance throws in a game of fetch. This toss and retrieve dog toy can float and bounce, can be kicked about, tugged to and fro and swam with by your aquatic loving dog.